Starbright Training Institute runs relevant, practical and integrated training programs related to play therapy and childhood trauma. We provide experiential training programs to help therapists and interns alike better serve children and families in need. We're located in Northern Virginia and we train therapists in trauma recovery and education for children. 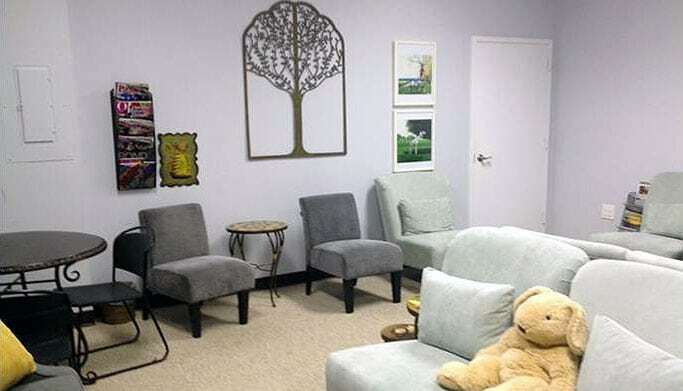 Dr. Eliana Gil is part of a training team that provides relevant, practical, and integrated trainings on a variety of topics related to play therapy and childhood trauma. Invited Faculty will provide specialized trainings on a variety of topics. For details and additional information regarding transportation, lodging, continuing education credits, cancellation policy and work scholarships click on Additional Registration Information tab.